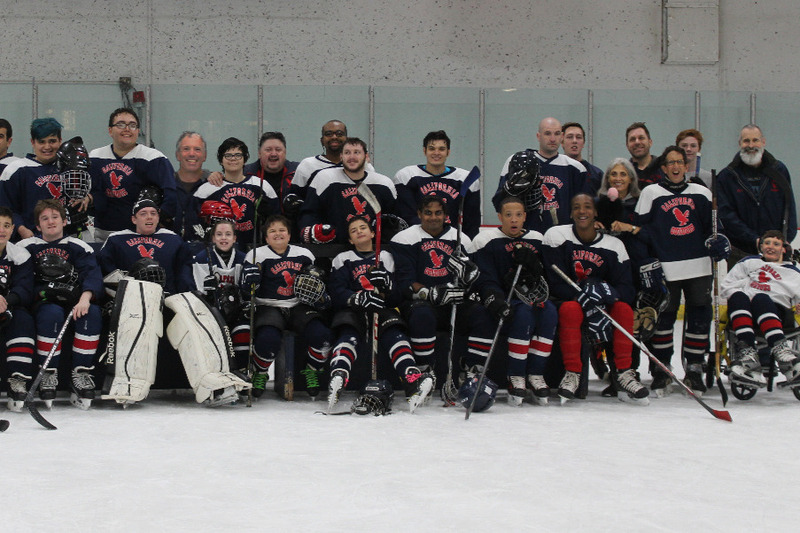 The California Condors Special Needs Hockey team has been in existence for 12 years. Long before "Hockey is for everyone", this organization was dedicated to providing the thrill of hockey in a safe, inclusive environment. This very special group of kids and adults come from all walks of life and depend strictly on the support of volunteer coaches and kid helpers. The Condors depend on donations to sustain the teams expenses throughout the year such as ice time, equipment, operating and tournament expenses. This year, the Condors will be attending the SHI Grand Ravine tournament in Toronto. It has always been our mission to subsidize travel for each player so as not to impose financial hardship or leave any player excluded. Your donation of any amount no matter how small helps keep the #Hockeyisforeverybody movement alive for the very special group of kids and adults. I ask that you look into your hearts and donate to this very worthy cause. Again, no amount is too small and any amount is deeply appreciated. Thank you all from the California Condors! A truly appreciated and heartfelt thank you to everyone who has contributed their support to the Condors. With your generosity and other outside donations we are at a little over $11,000 of our goal! 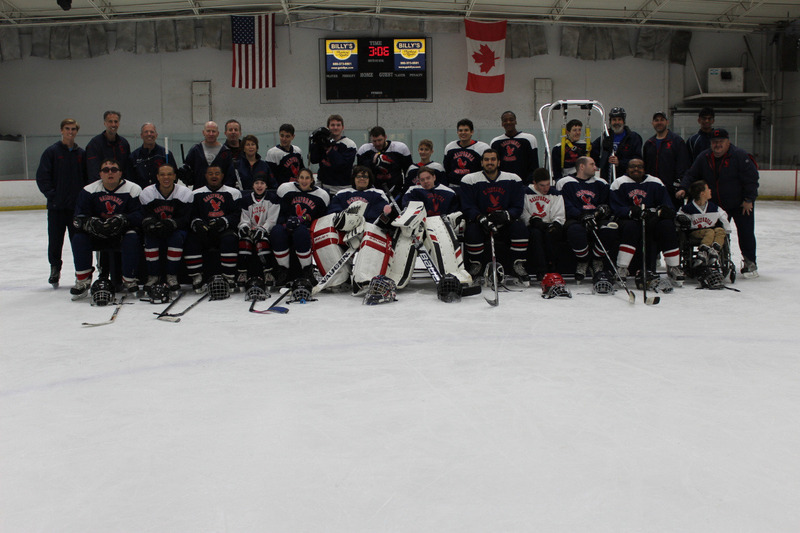 Thank you all and please continue to follow us at www.Condorsspecialhockey.org for our upcoming fundraising events.